In order to be most effective in activism, a person must be educated in what he/she is advocating. This requires reading up on material, watching documentaries, attending seminars, and other means of education in order to better serve your cause and become a more informed activist. When you advocate for a cause, you are essentially selling its message, but you cannot do that successfully if you are not aware of what you are selling. You must be able to back up your advocacy with facts and respond to common criticisms. This can only be attained if you know your stuff. Following is a list of materials which can help you become more informed about social justice issues. 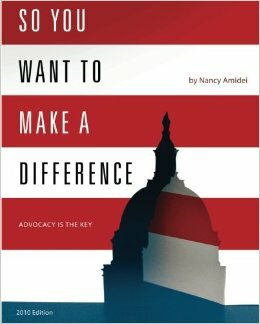 So You Want to Make a Difference is an advocacy manual written by Nancy Amidei that seeks to help citizens feel more confident about getting involved in policy advocacy; to equip local leaders with some tools so they can teach others about policy advocacy; and to stimulate involvement in democratic decision-making and provide information about key resources. A great primer for getting started in political advocacy. 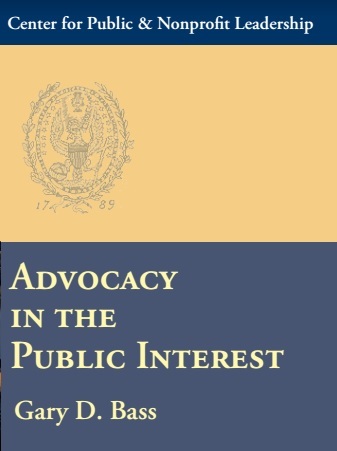 This book is written for people who have little to no advocacy experience, and it provides a laddered approach to influencing policy at the state and federal level. Recommended for individuals and groups who want to get involved but don’t know where to start. This is a 90-minute documentary that challenges one of Americans’ most cherished assumptions: the belief that slavery in this country ended with the Emancipation Proclamation. 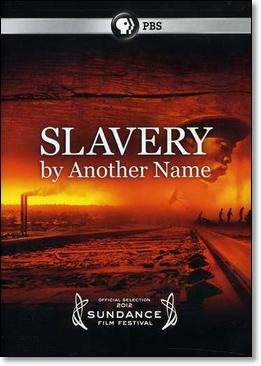 The film tells how even as chattel slavery came to an end in the South in 1865, thousands of African Americans were pulled back into forced labor with shocking force and brutality. It was a system in which men, often guilty of no crime at all, were arrested, compelled to work without pay, repeatedly bought and sold, and coerced to do the bidding of masters. Tolerated by both the North and South, forced labor lasted well into the 20th century. For most Americans this is entirely new history. Slavery by Another Name gives voice to the largely forgotten victims and perpetrators of forced labor and features their descendants living today. 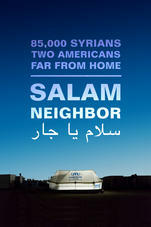 If you have trouble watching the documentary on PBS’s website, you can watch it on Youtube here. Since its original landmark publication in 1980, A People’s History of the United States has been chronicling American history from the bottom up, throwing out the official version of history taught in schools—with its emphasis on great men in high places—to focus on the street, the home, and the, workplace. Known for its lively, clear prose as well as its scholarly research, A People’s History of the United States is the only volume to tell America’s story from the point of view of—and in the words of—America’s women, factory workers, African-Americans, Native Americans, the working poor, and immigrant laborers. 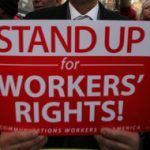 As historian Howard Zinn shows, many of our country’s greatest battles—the fights for a fair wage, an eight-hour workday, child-labor laws, health and safety standards, universal suffrage, women’s rights, racial equality—were carried out at the grassroots level, against bloody resistance. 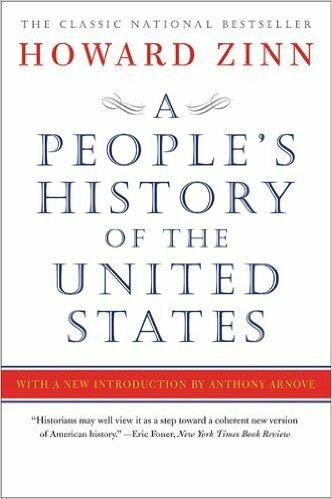 Covering Christopher Columbus’s arrival through President Clinton’s first term, A People’s History of the United States, which was nominated for the American Book Award in 1981, features insightful analysis of the most important events in our history. 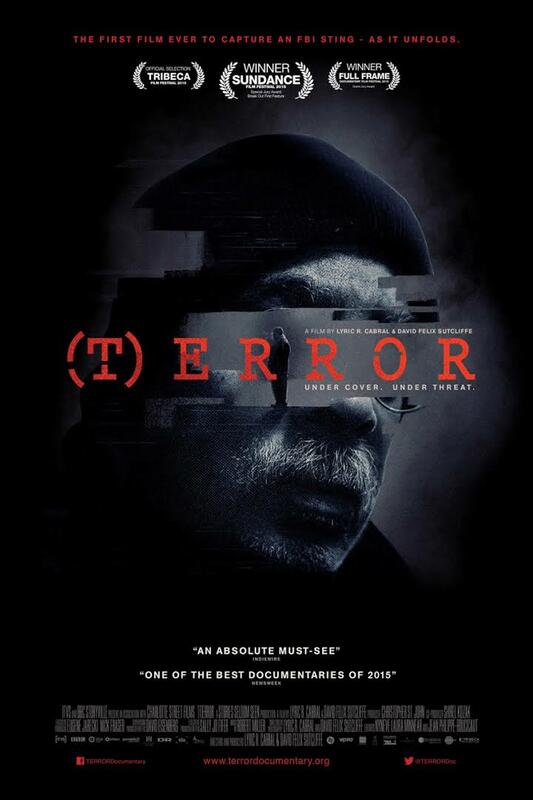 (T)ERROR is the story of a 62-year-old Black Panther-turned-counterterrorism informant for the Federal Bureau of Investigation. It is the first film to document a covert terrorism sting as it unfolds. With unprecedented access to both the informant and the target, (T)ERROR captures the drama and intrigue of a spy novel, but with very real consequences. “Shariff” has been an FBI informant for decades, helping foil several terrorist plots, but the mounting strain of his risky trade and an unlikely acquaintance with a filmmaker leads him to document his last counterterror assignment, knowing all too well he’ll face repercussions from his handlers. As the case plays out, the film explores Shariff’s own turbulent and extraordinary personal history, from “revolutionary patriot” in Harlem to train-robbing convict, before eventually becoming a foot soldier in the war on terror. The result is a unique look into the complex and shadowy process by which the government tries to identify and address potential jihadist threats before they can manifest, and puts a human face on the people who are recruited to do the bidding of the American government, often risking their reputation and their lives as a result. Taut, stark, and controversial, (T)ERROR illuminates the fragile relationships between individuals and the surveillance state and asks: who is watching the watchers? Do counterterrorism surveillance programs like the one in this film make you feel safe, even when they blur the lines of civil liberties? Do the ends ever justify the means? 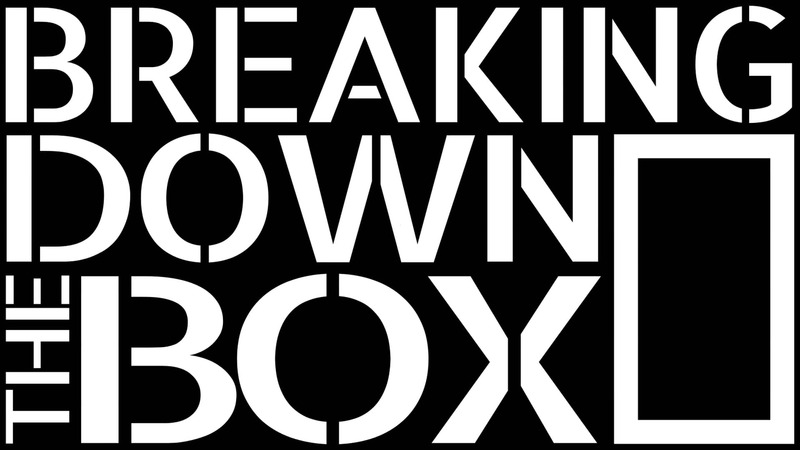 This is a 40 min documentary that examines the mental health, racial justice and human rights implications of the systemic use of solitary confinement in U.S. prisons. 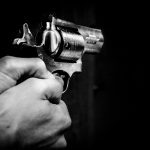 It is a call to action for communities of faith to engage in the growing nationwide movement for restorative alternatives to isolated confinement that prioritize rehabilitation, therapeutic interventions, and recovery. This is an award-winning film and campaign to connect the world to refugees. Immerse into the life of a Syrian refugee through the journey of Chris and Zach as the first filmmakers allowed to be registered and given a tent inside of a refugee camp. Seven miles from war, 85,000 Syrians struggle to restart their lives inside Jordan’s Za’atari refugee camp. For the first time, two filmmakers fully embed themselves in a camp, providing an intimate look at the world’s most dire humanitarian crisis. From meeting Ghoussoon, a nurse who built a business to provide for three children, to the street smart, 10-year-old Raouf, whose trauma hides just beneath his ever present smile, Zach and Chris uncover inspiring stories of individuals rallying, against all odds, to rebuild their lives and those of their neighbors. 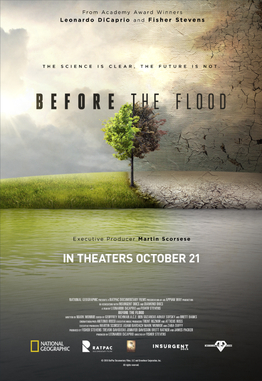 Featuring Leonardo DiCaprio and directed by Fisher Stevens, Before the Flood presents a riveting account of the dramatic changes occurring around the world due to climate change. A look at how climate change affects our environment and what society can do to prevent the demise of endangered species, ecosystems and native communities across the planet. “If there is one thing to take away from this chapter, it is that advocacy is vital to our democracy and that nonprofit organization not only can do it, but must do it. Engaging in public policy is a responsibility, not just an option. 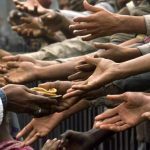 It strengthens our civil society; it makes our organizations stronger; it makes this a better country to live in; and it helps a nonprofit organization move closer to achieving its mission. 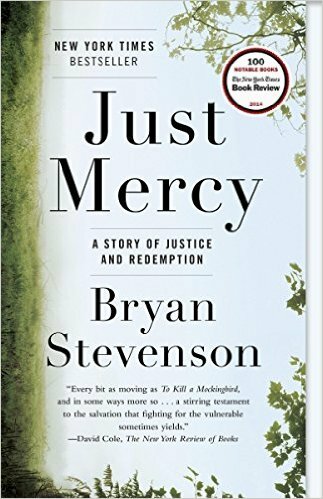 An in-depth look at the prison system in the United States and how it reveals the nation’s history of racial inequality. It is titled after the Thirteenth Amendment to the United States Constitution, which freed the slaves and prohibited slavery (unless as punishment for a crime). 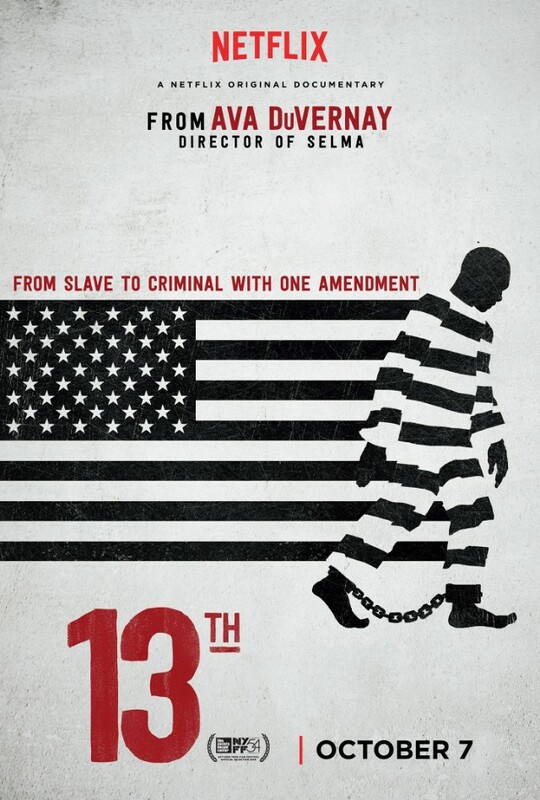 The film contends that slavery has been perpetuated in practices since the end of the American Civil War through such actions as criminalizing behavior and enabling police to arrest poor freedmen and force them to work for the state under convict leasing; suppression of African Americans by disenfranchisement, lynchings and Jim Crow; politicians declaring a war on drugs that weigh more heavily on minority communities and, by the late 20th century, mass incarceration of people of color in the United States. It examines the prison-industrial complex and the emerging detention-industrial complex, demonstrating how much money is being made by corporations from such incarcerations. 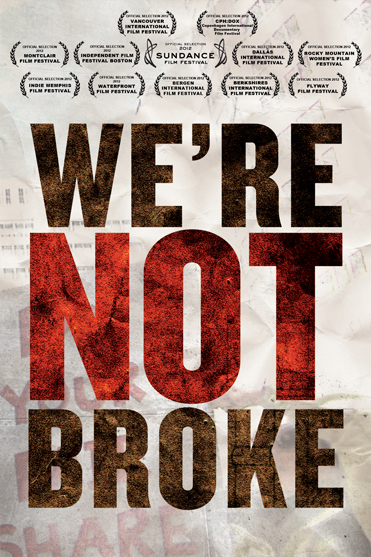 We’re Not Broke is the story of how multi-national corporations make record profits, yet dodge billions of dollars of income tax, and how seven fed-up citizens take their frustration to the streets…and vow to make the corporations pay their fair share. Four young friends set out to live on just $1 a day for two months in rural Guatemala. 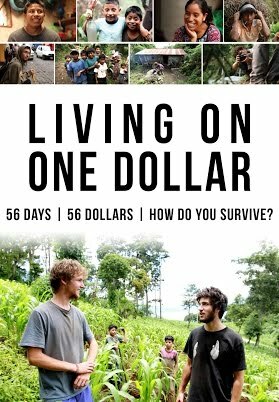 Armed with only a video camera, they battle hunger, parasites, and extreme financial stress as they attempt to survive life on the edge.